Yet another splendid year for marketing is going to pass by and we are all set to make new resolutions and set new goals for the coming year. Now there is something that many marketers usually put in their backlog of ‘to do list’ for the entire year, which we call Local SEO. Perhaps because, it seems a bit complicated to them, but then it is quite effective in bringing the local traffic for your business especially if you have just started it out. Moreover, it is not at all complicated if you are aware with the correct ways of practicing it. Besides, the New Year is knocking at the door and we had so many updates this year that have an impact on almost everything we do in marketing including the local SEO as well. 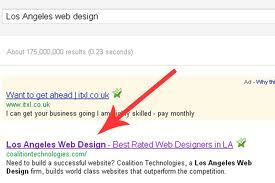 Obviously, there would a change in the tactics that we had been practicing to accelerate our local SEO success. 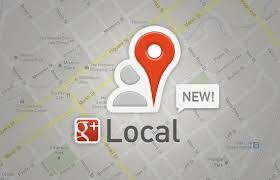 Here is a list of things you should be doing to boost your local SEO success in 2014. Creating a Google+ local page will help you manage your business and location listing that you have on Google places and Google maps and will eventually boost your online visibility. Make sure the page is up-to-date with a photo and all relevant information. Connect to your social media profiles, and create content to make your business brand appear as good as possible. 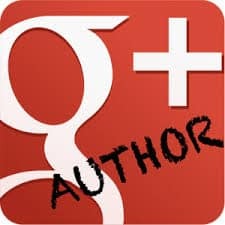 Get yourself Google authorship and set up your page as a publisher. It not only tracks your identity but also gives you credibility that can only be given by Google verification. 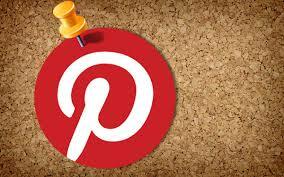 Register with Pinterest and make use of its tool called Place Pins that helps consumers find local small businesses. By producing visually engaging content, you can get more consumers for your business through this tool. Multiple listings impact your business rank in search engines negatively so you must delete any extra entry of your business in local listing. You might not have created more than one but sometimes when you business name changes its title a duplicate listing accidently gets created. You can make use of the website-‘getlisted.org’ as far as finding duplicates is concerned. 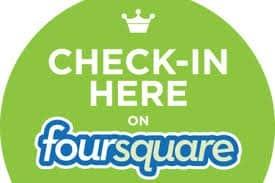 Foursquare is a wonderful platform that makes customer to visit your website again and again. It also offers a network through which you can stay connected with your customers. Remarkably, there no charge for business listing and app profile. Good reviews not only help you demonstrate that your business provides value but they also help you rank higher in Google’s ranking pages. 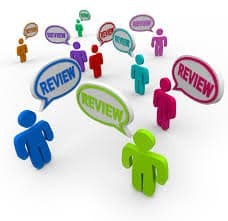 So asking your customers for reviews on your product and services is a good idea. However, businesses get penalized by Google for biased reviews so try asking your customers for a real-life review in a much unbiased way. Search engines while crawling your website see it as valuable and targeted to local searchers if you have location-specific web pages and content. Your blog posts are however not included in it. Getting into databases will give you more exposure and you can easily do it through directories, which are connected to a number of local listing sites that display businesses in their search results. Some of the most famous directories are yelp, merchant circle and so on. People usually overlook the practice of optimizing their website’s title tag but you should always optimize your business for its physical location. This will make your business to rank higher than others especially in case of mobile searchers, which cover a large part of the consumers. 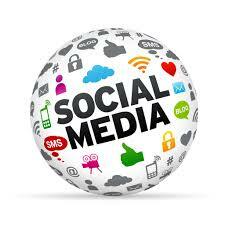 You have to be on social media if you want people to easily recognize you. However, being more active on social media doesn’t mean to sell all the time as the main purpose of people on social media is to get engaged more than anything so keep them engaged by constantly producing good and informative content. 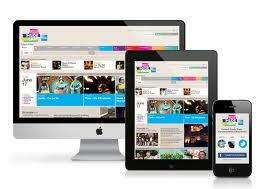 It is evident from the way people are getting on mobile devices this year that 2014 is going to be year of the mobile platform. So if you do not have a website optimized for mobile or say a responsive website, you are for sure going to lose a lot of business, for more than half of the consumers will be on mobile devices. As far as boosting your organic local search traffic is concerned, you must research and update your targeted keyword list to do so. The market is ever changing and that make sure you identify its needs before your competitors do that. 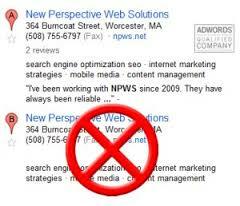 2014 is going to be a year when digital citations will be required to boost your local presence more than ever. 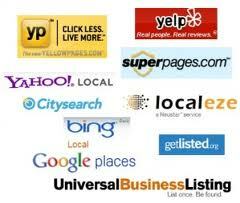 Moreover, if your address is mentioned on high authority sites, local and web search will weigh more. 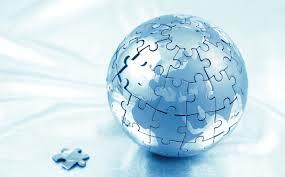 Local SEO for your business would need you to localize every aspect even if it is your phone number. By doing so you would be able to track which demographics are calling you. The more details you have about your potential customers, the easier it will be to convert them into sales. These were fourteen tips that will help your business augment its website traffic from local searches. You need to give some time to local SEO however once it is on the track your website gets rewarded by the search engine for offering a valuable user experience. 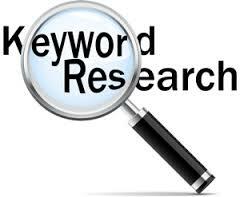 Make use of the above mentioned tips to optimize your website for the search engines and harvest the ultimate results.